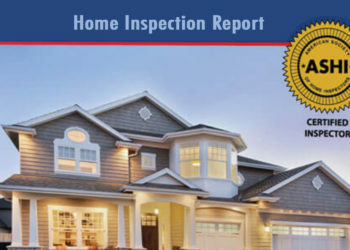 Liberty Inspectors | Professional Home inspections you can trust. Looking for a professional in-depth home inspection? Past clients, their family members and friends, realtors, lawyers and bankers all recommend Liberty Inspectors. Peace of Mind. It’s the best thing you can do to make the most of your investment and assure the safety of your family. Our inspections include visual evaluations of more than 400 items that effect safety, condition and value of a home. Since 2009, we’ve become the fastest growing home inspection company in the area. Our inspectors go through extensive training to ensure a quality inspection. Our comprehensive reports cover over 400 items regarding the safety, condition and value of a home and include color photographs. 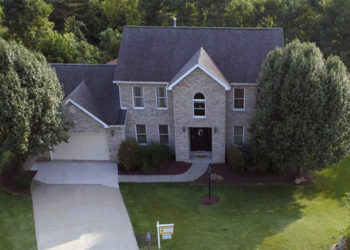 We’re one of the most reviewed home inspection company in Western Pennsylvania. We have Certified Master Inspectors and Structural Engineers ready to inspect your home or building. My expierence with Liberty has been above and beyond what I expected. From Katie at the office to Terry the inspector everything has gone so smoothly, Terry was extremely thorough with his inspection. Liberty inspectors we’re prompt in getting an appointment set up, showing up for the appointment, and communicating when there needed to be a reschedule in time. They were very thorough in answering questions and, again, prompt when responding! Terry and his helper were prompt and very thorough with the inspection. I was present for my Grandson who lives in another state and I was very impressed with the time he took and the information the he shared with me along the way. He definitely is a professional and I would recommend him to anyone. Very knowledgeable, friendly and thorough. Terry did our inspection recently and was very thorough ! He took his time to explain any concerns we might have.Terry was very knowledgeable. He was very pleasant to work with, HIGHLY RECOMMEND. Terry Bechtold was an excellent home inspector…extremely thorough. He is one of the best that we have had over the cousre of our lifetime. He was knowledgeable and pleasant. Definitely an asset to your company. Terry with Liberty Inspectors came out to do my home inspection and it far surpassed my expectations. He offered great tips and showed me how everything worked for when I moved in and his knowledge was off the charts. He went above and beyond for me! I would 110% recommend Liberty to any and all who asked! 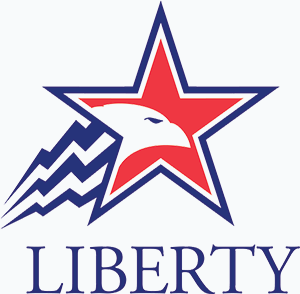 Liberty performed a home inspection, termite inspection and sewage inspection. Lucas Emeigh was amazingly professional and knowledgable. A home inspection is only as good as the home inspector. 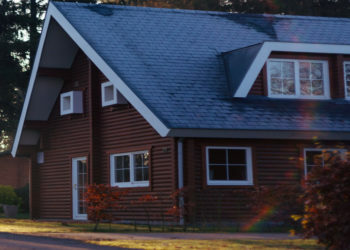 Our inspectors have extensive training and experience. Would you like to schedule an inspection? Just submit your details and we’ll be in touch shortly. You can also email us if you would prefer. This article discusses routine care, how to fix what typically goes wrong, and what to consider when buying a ceiling fan. There's a hot new trend in landscaping that will save you water and reduce the amount of time you spend maintaining your lawn. This article and video explains the 10 areas that you should inspect each year to ensure that your decking is safe and will continue to last a long time. Some medicines can become toxic or ineffective when they expire. Here's why and how you should properly dispose of old medicines. To help improve security around your home, consider adding a driveway motion alert sensor. To help save energy in your home, consider adding motorized window blinds, with a 24-hour timer or sun-activated controls. Having a home energy audit done by a qualified professional can show you how to reduce your home's energy bill by up to 30%. If not already connected, consider having your smoke alarms and CO monitors tied into your home security system. When you go into unfinished areas of your attic, it is important to wear a dust mask and proper protective gear. If you don't already have one, installing a chimney cap and screening will prevent rain and animals from entering your chimney. Especially if you have seniors living in your home, consider installing safety handrails or grab bars in walk-in closets or other dressing areas.